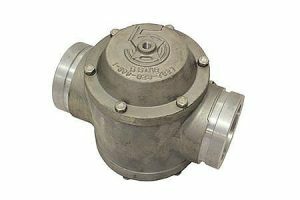 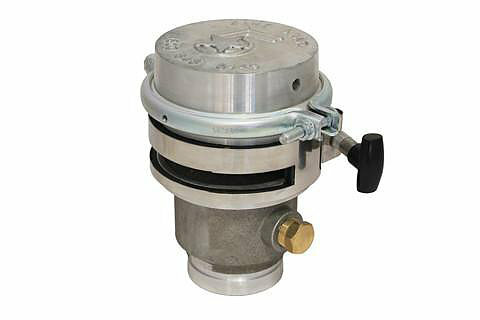 A normally closed, end of line valve that will not lead with loss of control pressure. 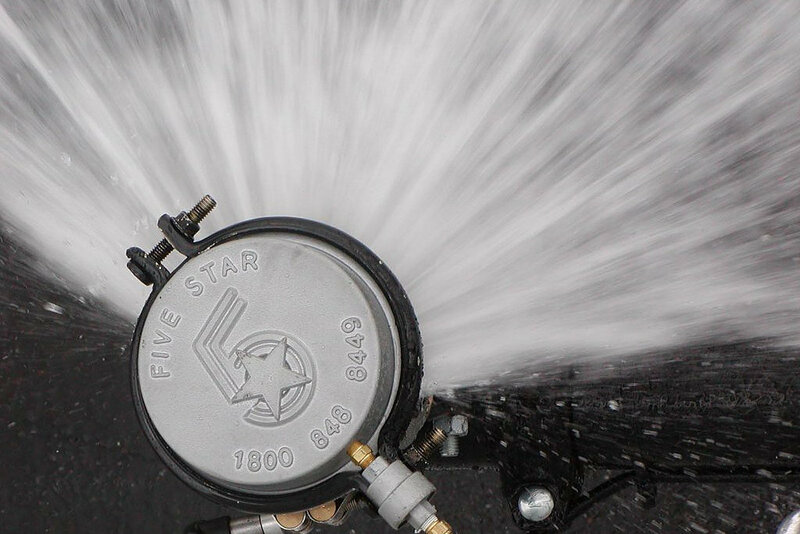 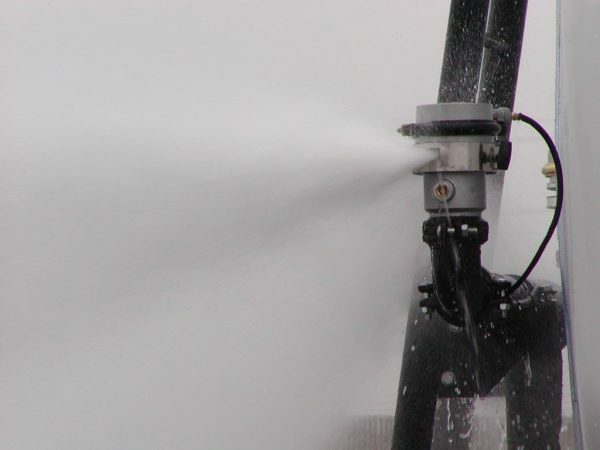 Featuring an adjustable opening, the 5S-300 allows control of the spray pattern and volume. 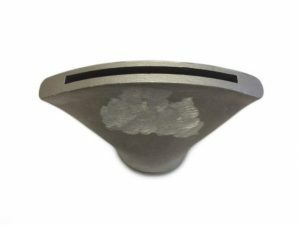 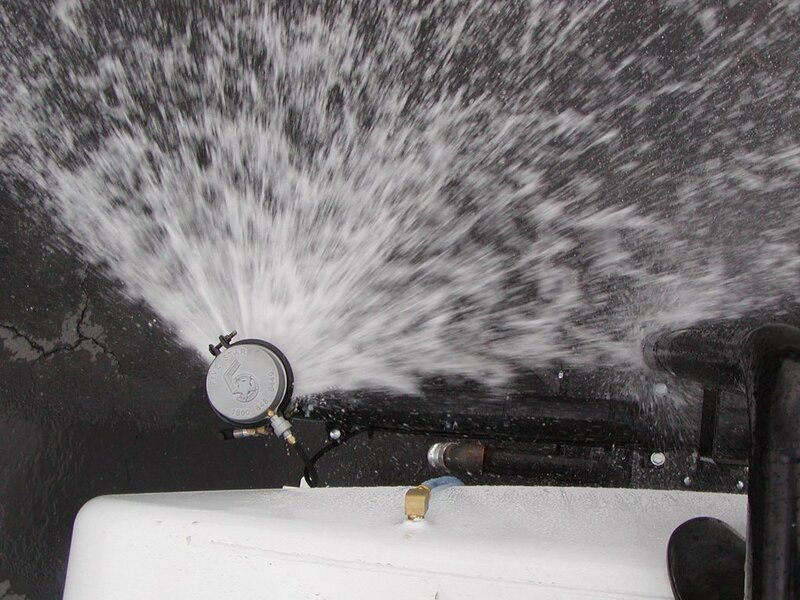 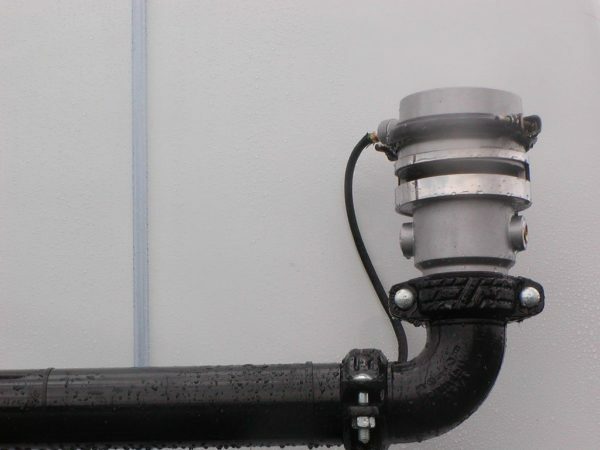 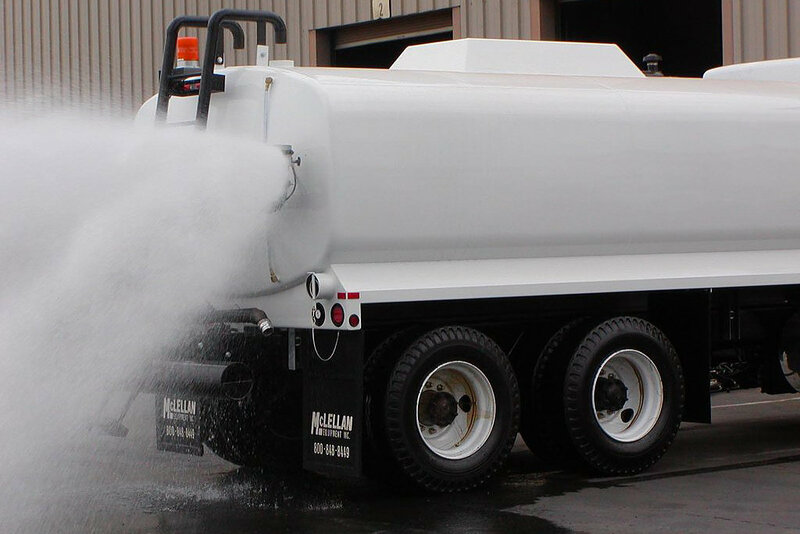 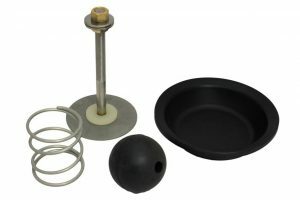 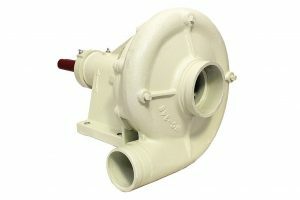 A grooved inlet provides flexibility in mounting and positioning to achieve desired spray coverage.